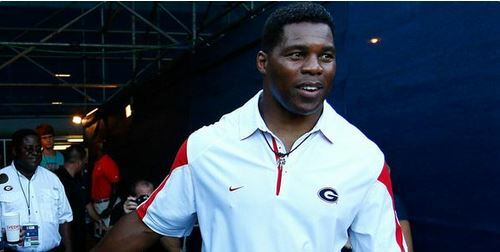 Herschel Walker: "Donald Trump Is My Frontrunner for President"
Herschel Walker and Donald Trump have history, so the bond isn’t shocking. I just didn’t expect the famed running back to say it out loud.  Walker played on Donald Trump’s now-extinct USFL team, and now he says the top GOP candidate is his No. 1 choice for president. Walker says he isn’t in favor of Trump’s plan of deporting 11 million illegal immigrants, but agrees with Trump’s idea of building a wall between Mexico and the U.S.
Walker signed a contract with the New Jersey Generals after winning the Heisman Trophy in 1983 shortly before the team was sold to Trump.